In the next decade, the biggest challenge facing HR professionals will be “retaining and optimizing human capital” (SHRM, 2012). 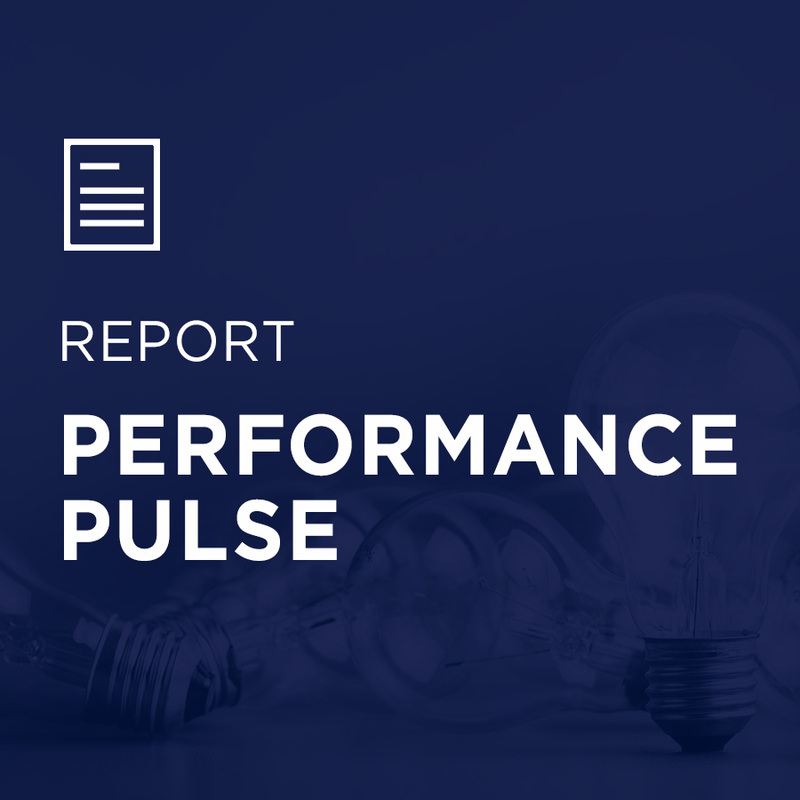 The Engagement Pulse survey is constructed deliberately to measure the conditions of engagement created by the team leader. 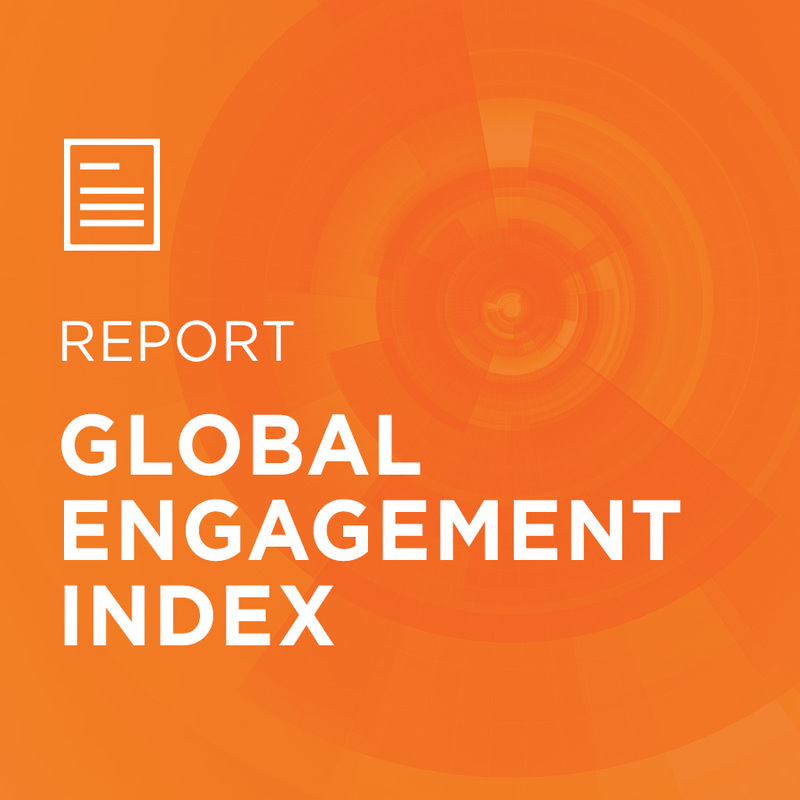 Specifically, it investigates four broad areas: Purpose, Excellence, Support, and Future. 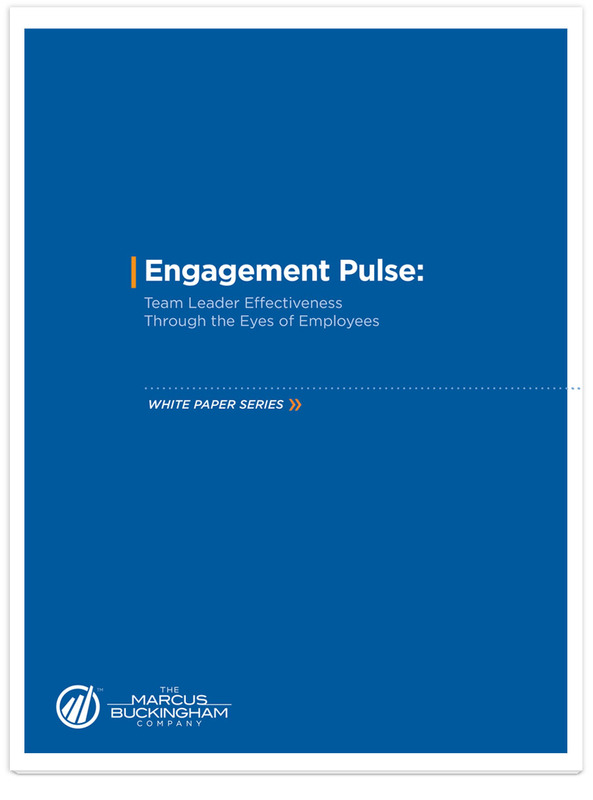 This paper will describe the item development process for the Engagement Pulse survey in the context of the rich history of employee engagement and its connection to employee outcomes.